Enhance life cycle of your online store and keep it updated with the latest version by hiring professional Magento upgrade services provider. 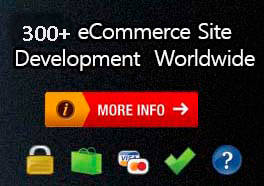 Nano It World offers effective Magento Upgrade services at competitive rates. The competent team keeps clients' store upgraded, secure and bug free to ensure better buyer experience and more business. The team regularly checks the website for any kind of issues and fixes them immediately to avoid any problems in future affecting performance of the online store. Skilled developers make the complete up gradation process very smooth and offer clients the latest version of Magento store. They take away all the upgrade related worries like botched upgrade, changes in current design and increased errors with no cue of how to fix them. The first step is to set up a replica of original store. This is done to protect production site from any kind of risks associated with the errors committed while updating process. The development team updates the replica site as per client’s requirements and addresses the problems encountered during the update process. QA team tests the replica site for functionality and then gets it verified from the client to get final approval. Once the team gets the confirmation from client, the original store is upgraded at pre-defined time. Superior quality of the projects delivered is major concern at Nano It World. Everyone working here pays great attention to quality and tests the project at different stages to ensure clients get the promised quality work. QA engineers double check the final project, before forwarding it to the clients. Looking at varied requirements of different businesses and their budget, we have designed different packages. You can choose the most suitable one for you. 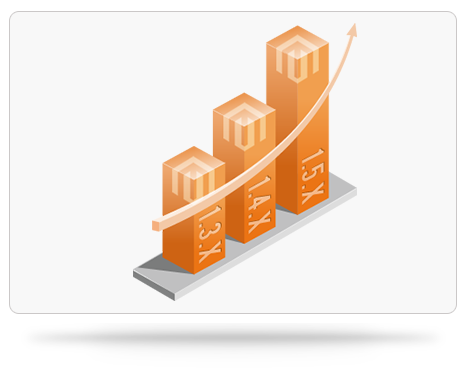 We also offer tailored packages for clients with specific upgrade requirements.